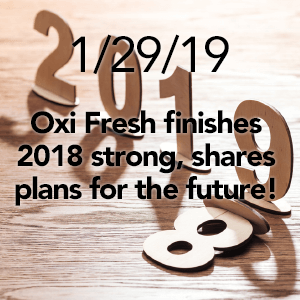 Restaurants, warehouses, schools, offices, and shops – there’s enormous commercial opportunity for Oxi Fresh’s carpet cleaning franchisees. 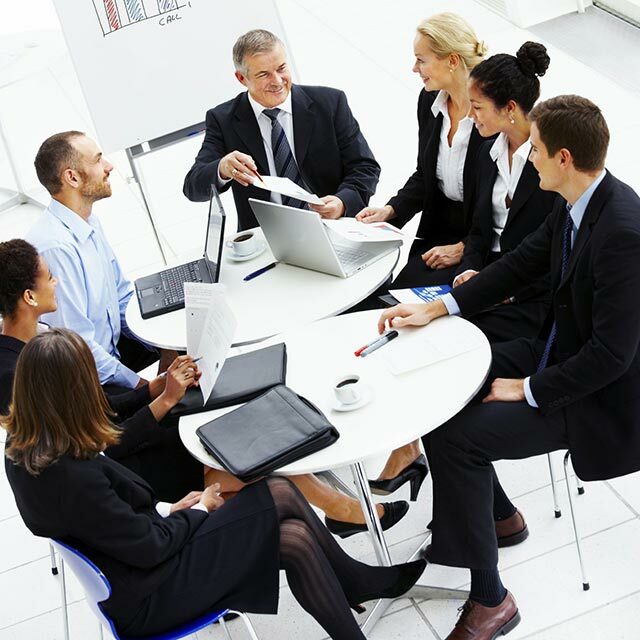 Every business needs our services, whether it’s the tile and grout in a small café or the carpet in an enormous showroom. 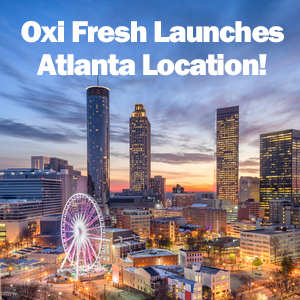 Yet they need Oxi Fresh for more than just erasing dirt and grime. 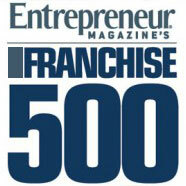 They need us because we offer businesses unique advantages that other cleaning franchises can’t provide. The power of oxygen isn’t limited to homes. 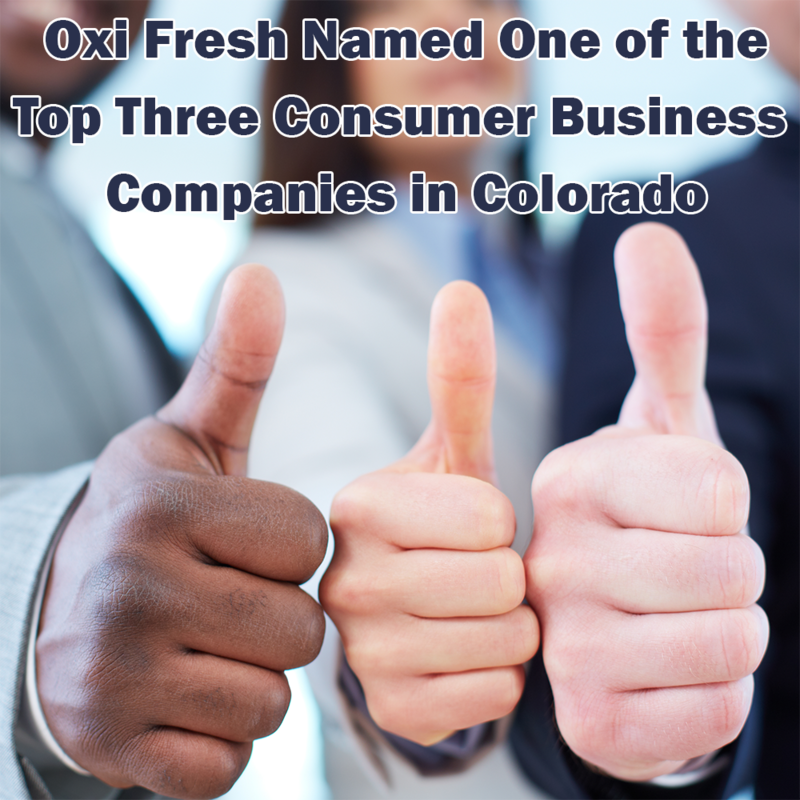 The same, world-class results that Oxi Fresh provides residential customers carries over to our commercial clients. 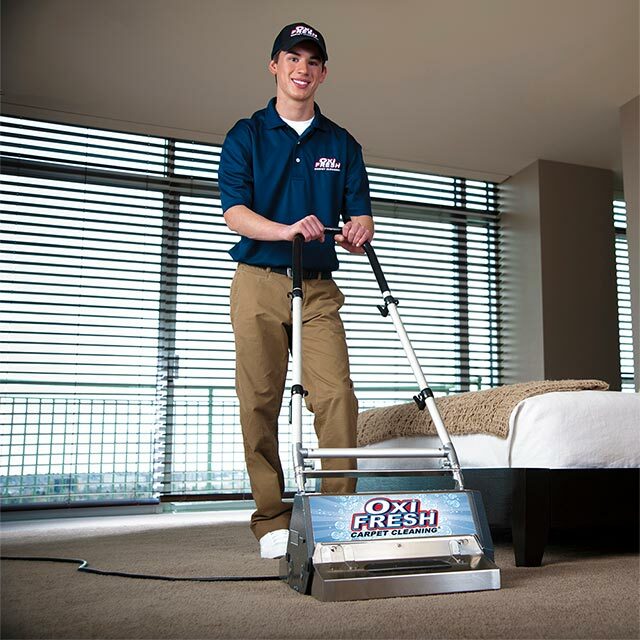 The unique synergy of our oxygen-powered cleaning solutions and revolutionary machine revitalizes carpets, making them look fresh again. 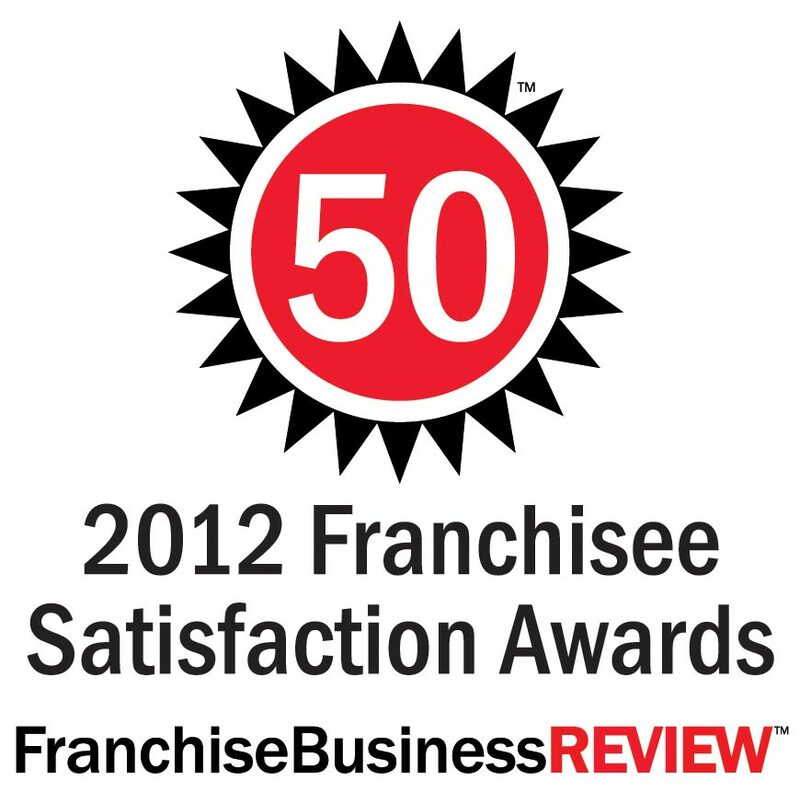 Great as our results are, commercial clients expect more from their cleaning vendors – and we provide it. Our fast, one hour dry time means no downtime for the client. Where other vendors with 12-24 hour dry times mean lost time or wet carpets (and consequently increased hazards), we can clean and leave the carpets dry rapidly. 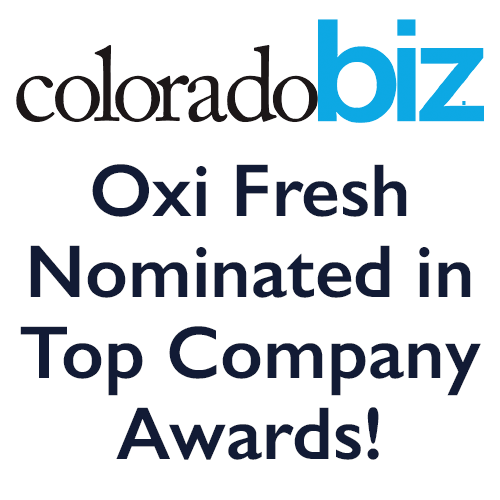 Beyond this, Oxi Fresh also uses green carpet cleaning solutions. 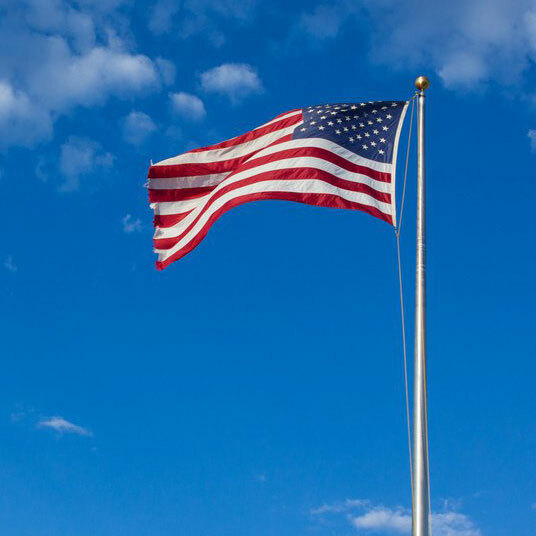 Clients don’t need to worry about their customers’ health due to harsh chemical residue when they hire the World’s Greenest Carpet Cleaner®. 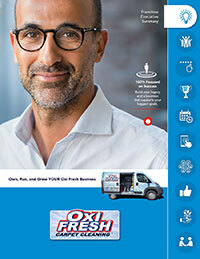 Finally, Oxi Fresh is a multi-surface cleaner who can take care of whatever the client needs cleaned. 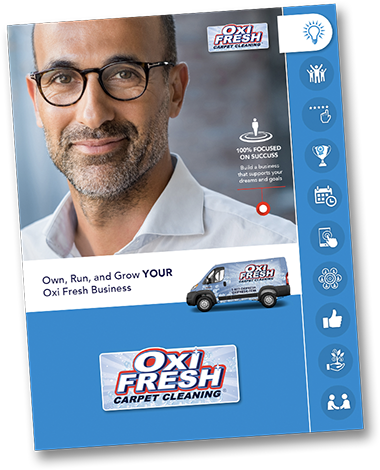 Whether it’s the chairs in the doctor’s waiting room, the hardwood in the showroom, the carpet between the cubicles, or the tile behind the bar, every surface that needs attention is an opportunity for your cleaning services franchise. 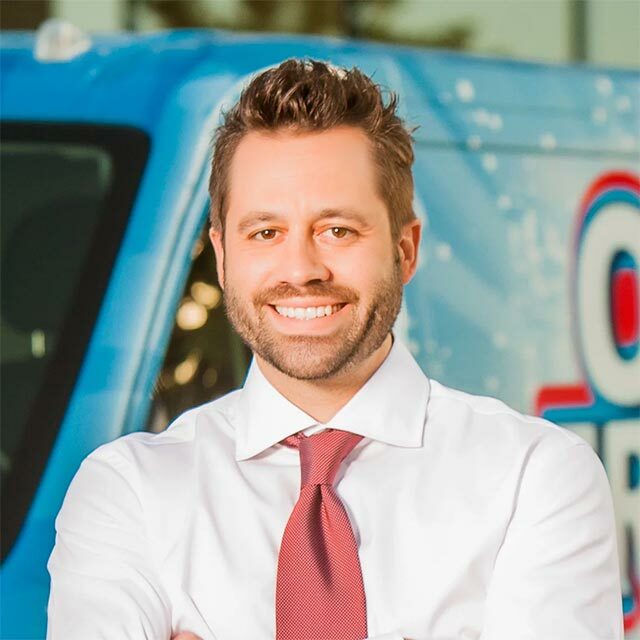 Commercial services can be an important part of you carpet cleaning franchise, but commercial isn’t limited to stores and offices and restaurants. 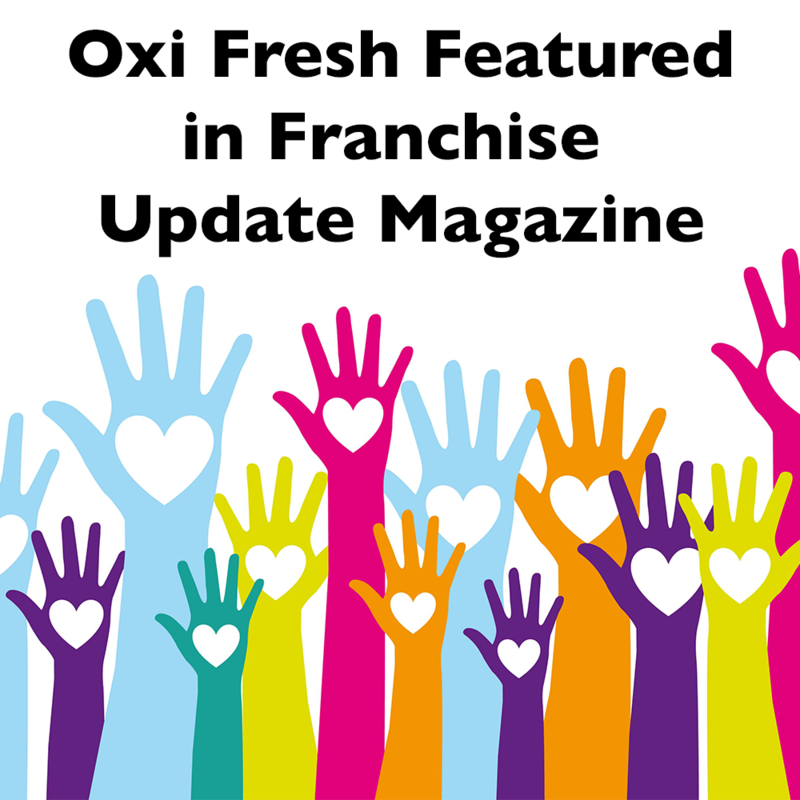 There’s a whole category of commercial cleaning that Oxi Fresh specializes in – carpet rescue at rental properties. 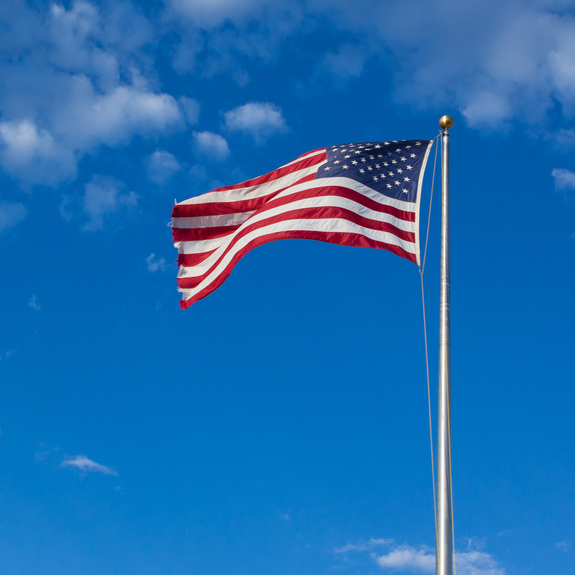 Property management companies who operate apartment complexes and rental homes have a problem. Tenants often leave carpets in such terrible condition that the company is forced to tear them out and toss them. 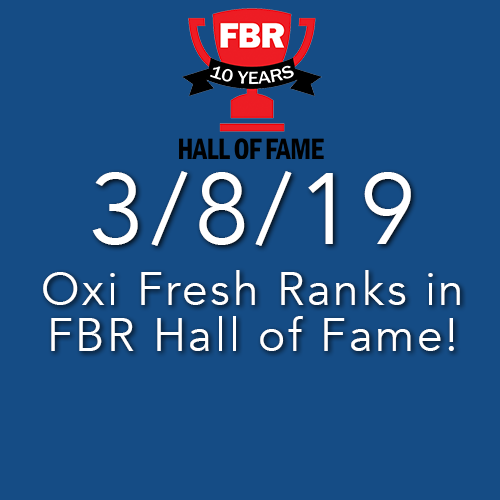 This expense quickly adds up, eating through budgets and hurting the bottom line. 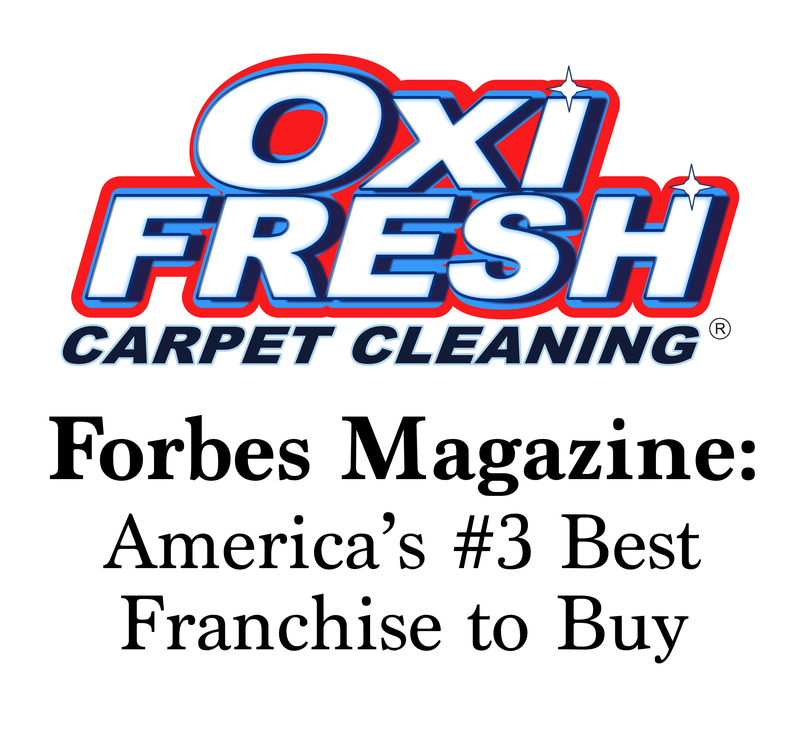 Most carpet cleaners avoid these “lost-cause” carpets, but Oxi Fresh can rescue them. Our deep cleaning technology combined with a special treatment process allows us to revitalize these floors, bringing them back to a rentable condition at a fraction of the cost of replacement. 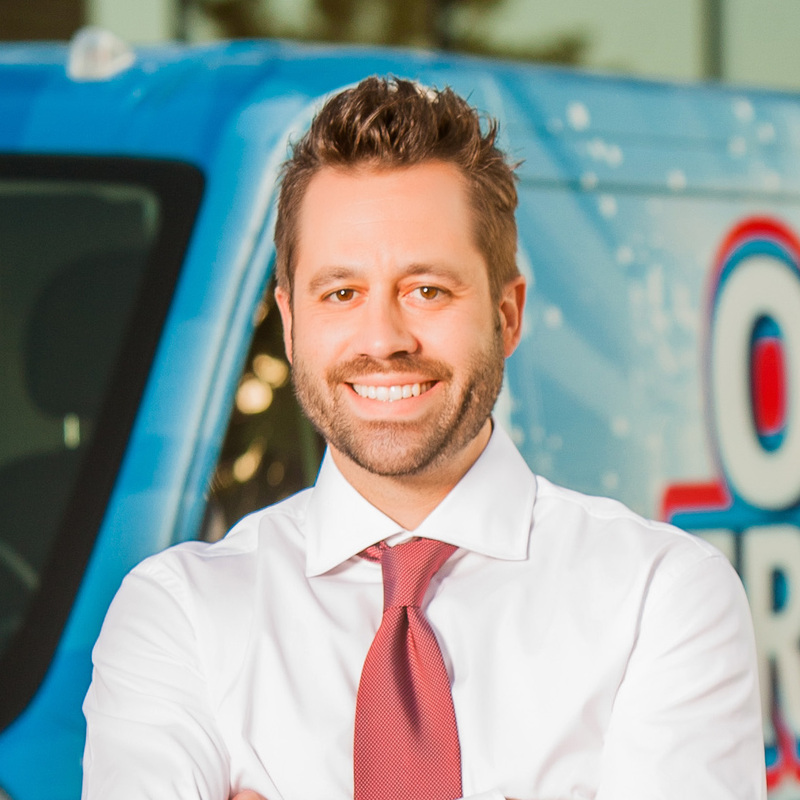 This process of carpet rescue can be an enormous money saver for property managers, and therefore an important money maker for our carpet cleaning franchisees. 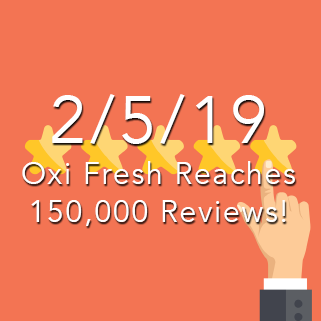 This is doubly true when it comes to odor issues. When a previous tenant’s pets have left a property in a sorry state, we can isolate and eliminate the source of persistent pet odors. 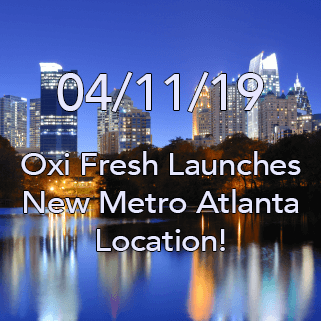 Oxi Fresh also treats cigarette smoke, one of the most problematic odors for property management companies. Where smoke used to leave companies scrambling with ozone machines and paint to cover up the stink, we can actually extract the residues left by cigarette smoke. 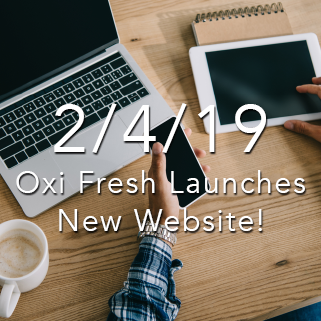 With these invaluable services, Oxi Fresh is an ideal vehicle for both pursuing commercial business and for reaching your entrepreneurial goals.